Custom cakes for any occasion. 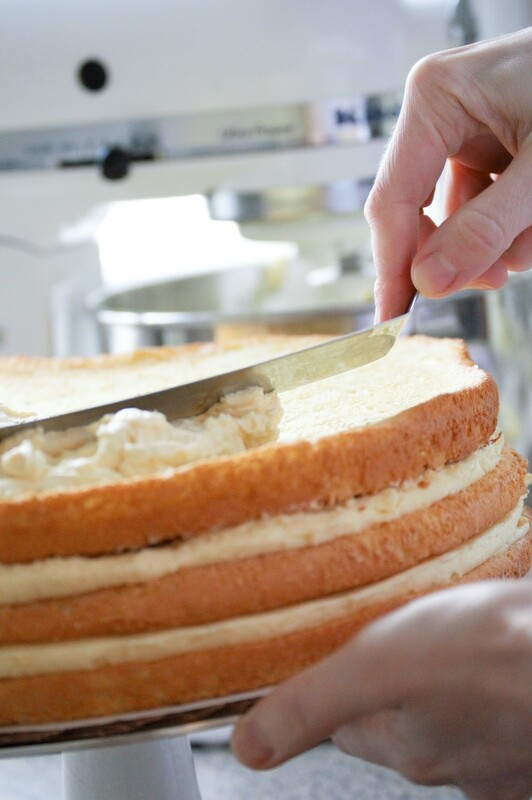 Eggs, butter, flour, cream, seasonal fruits, berries and so much more are the foundations of great baking. 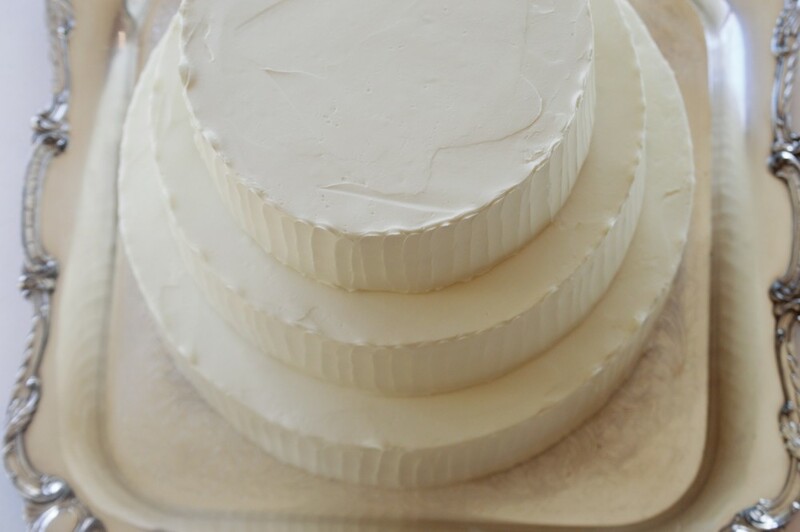 Creating pastry, special occasion and wedding cakes with the abundance of the Hudson Valley. Fresh, local and organic ingredients carefully selected and prepared to nourish the soul and delight the palate.